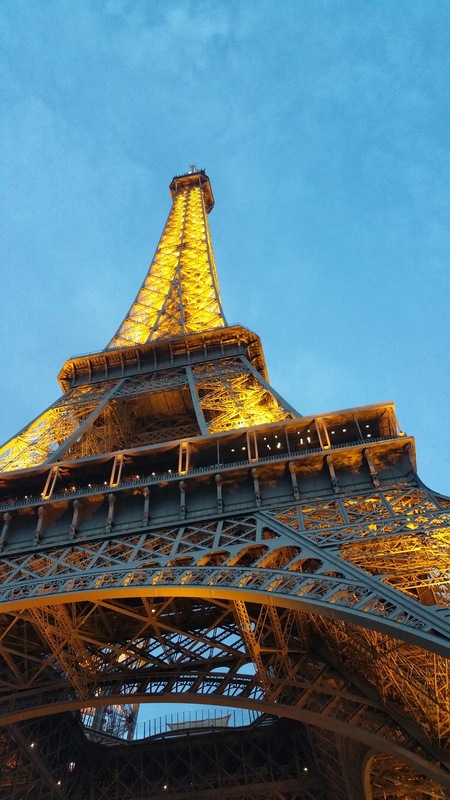 Paris was the second stop on our European honeymoon and the top pick on my wife’s list of cities to visit. She was very excited and so was I. I couldn’t wait to see the churches, museums and eat in the different cafes. 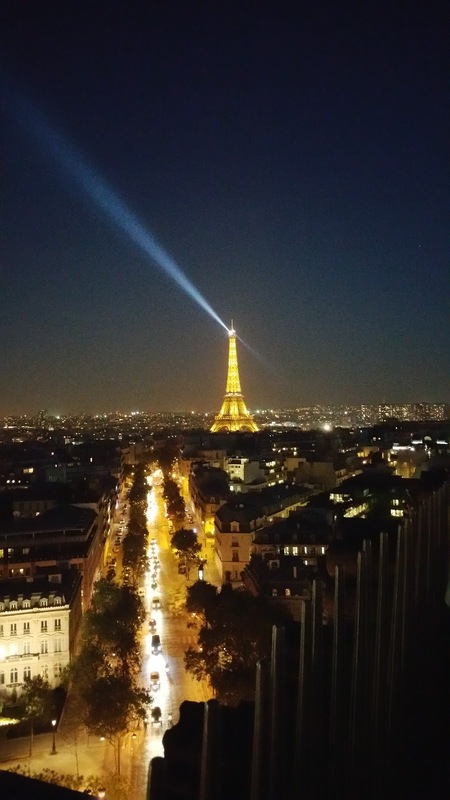 She couldn’t wait to see the Eiffel Tower. After London, we were ready to take on the most romantic city. We narrowed the list of cell service providers to SFR and Orange. After reading many reviews and talking to a few locals. SFR and Orange were the best providers. We went with Orange since it was the closest store to our apartment. We payed €40 each. It was more expensive than a London SIM but it was slightly cheaper than a pocket WiFi. 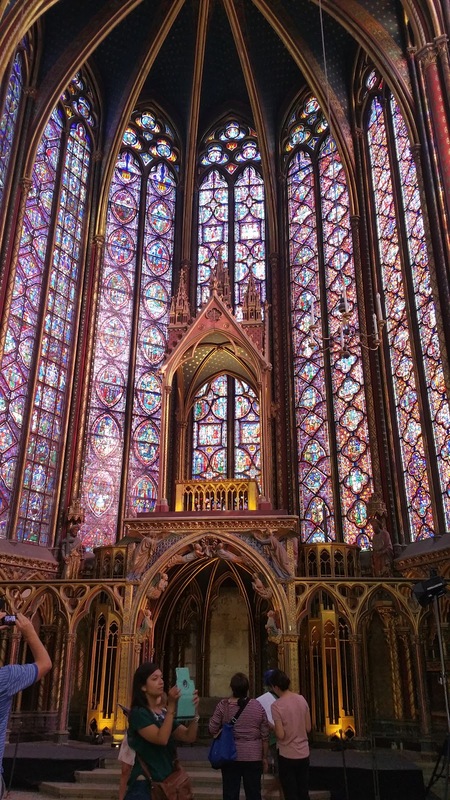 The service was great and we didn’t lose signal while in Paris. We made use of the data and talk time by calling each other when we ventured off on our own. I would recommend them if you need cell service in Paris. We arrived at Gare du Nord and was planning on calling an Uber for transport to the apartment. I wasn’t able to get service so we decided to find a taxi service. Here, is where I screwed up. You should always go with an official taxi to avoid getting ripped off. We went with an unmarked cab and it costed us €75! The fare should have been about half that. It was an expensive lesson but I’ll be more cautious next time. While in the city we purchased five day passes for public transportation. The total cost for zones 1-3 was about €40. This was a great deal since we spent a lot more than that in London. It came with unlimited use of both bus and metro. We also used Uber for a few late night commutes, which were great. We also used Uber to get to the Orly airport which was about $40. 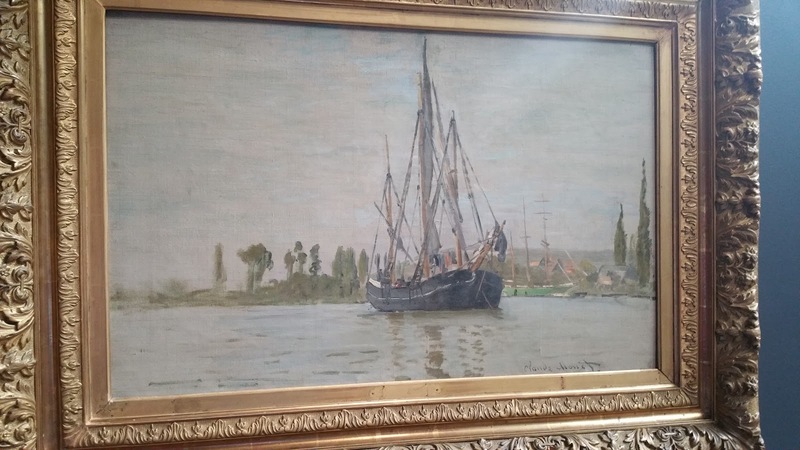 We used Air BnB and stayed in the 4th arrondissement. It was a small apartment but it had everything we needed. It was close to a lot of different attractions. The Lourve, Notre Dame, Musee d’Orsay and Sainte Chapelle were about one to two stop on the metro or bus. 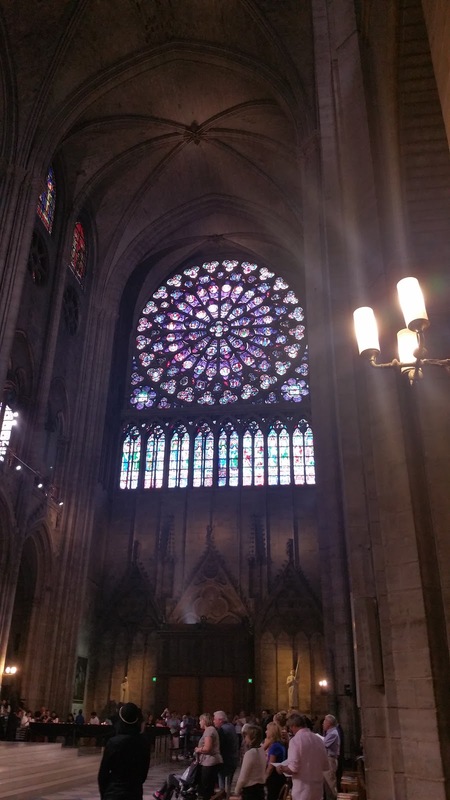 Notre Dame is one of the churches that I have always wanted to visit. 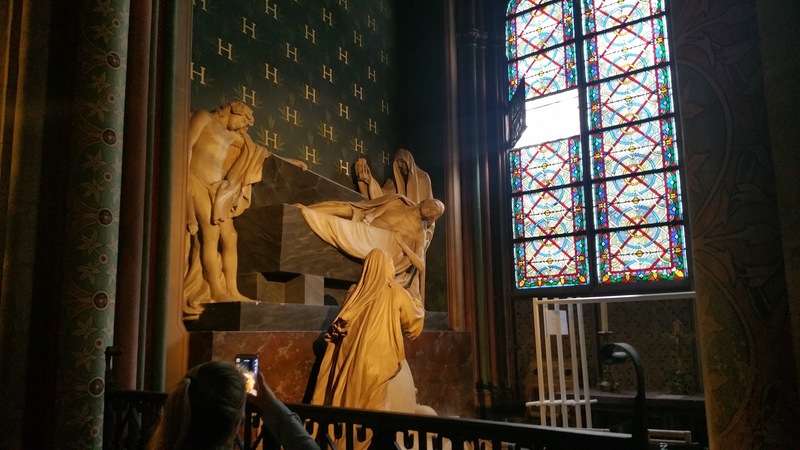 It’s pictured in many movies especially in the Disney classic, The Hunchback of Notre Dam. 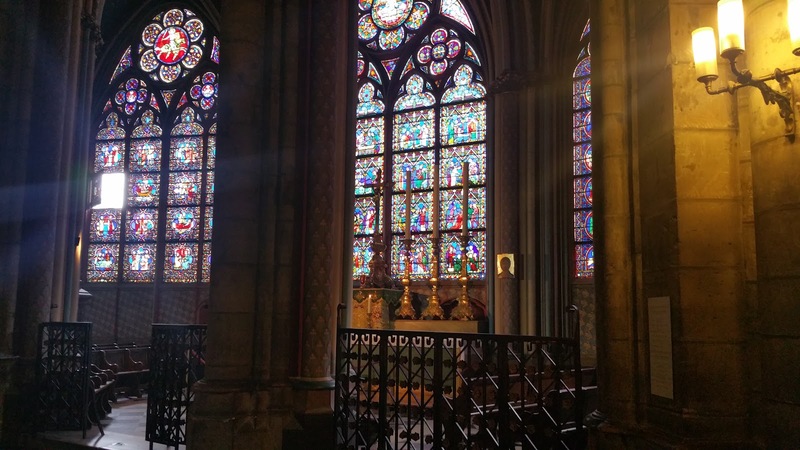 After visiting churches in London I was eager to see the churches in Paris. We were able to attend Sunday mass at this cathedral and it was beautiful. The choir was amazing and even though we didn’t understand French we felt the presence of God. 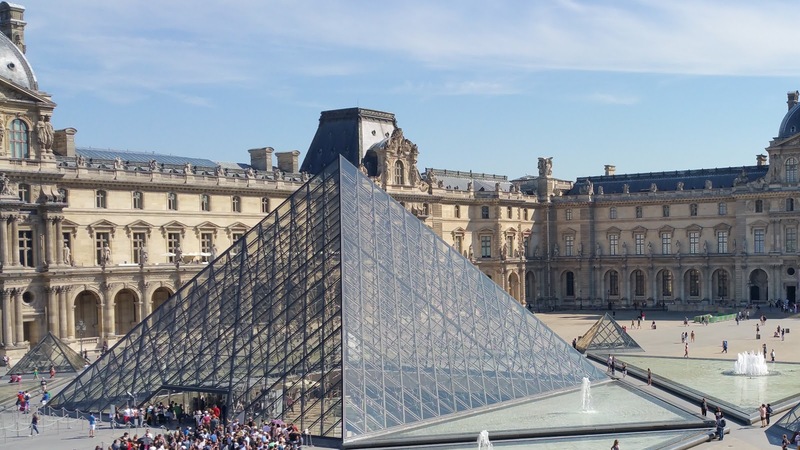 The Louvre is one of the worlds most famous museums. Within it’s three wings it houses priceless art pieces. 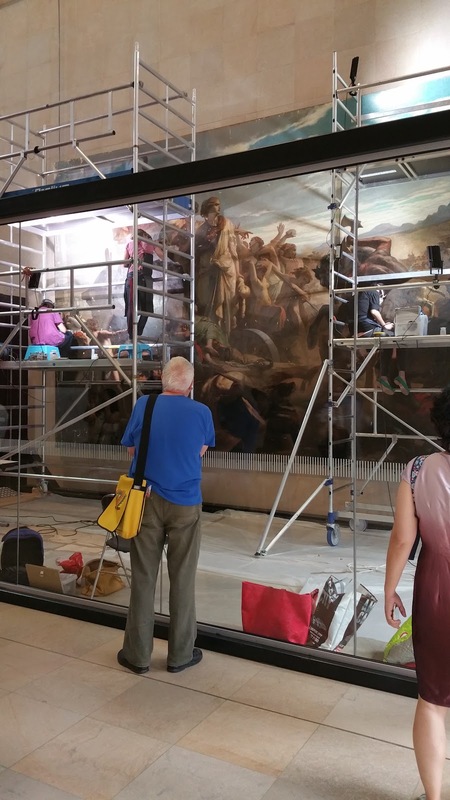 The Mona Lisa, Venus de Milo and the winged victory are on display as well as other famous works. 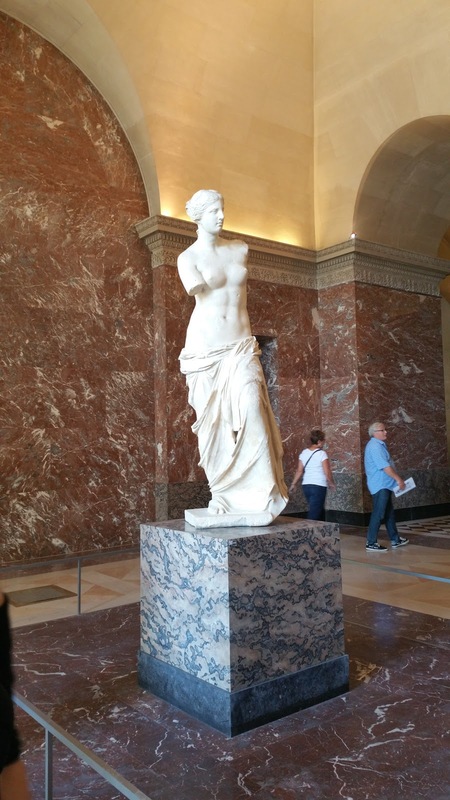 The Louvre is was on my bucket list and I couldn’t wait to explore. 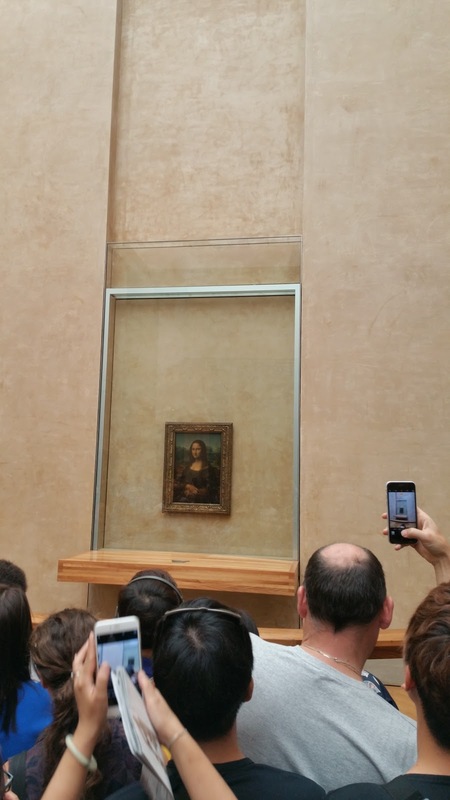 I didn’t know about the museum but it’s just as famous as the Louvre. 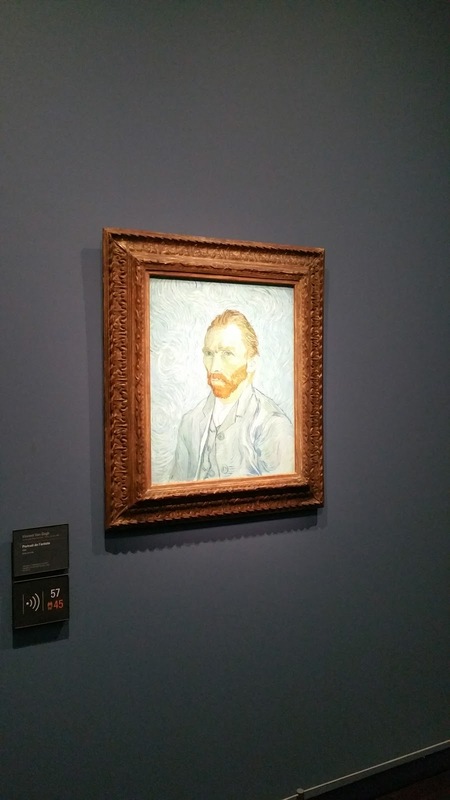 I saw very famous works by Monet and Van Gogh which I have only seen in text books. 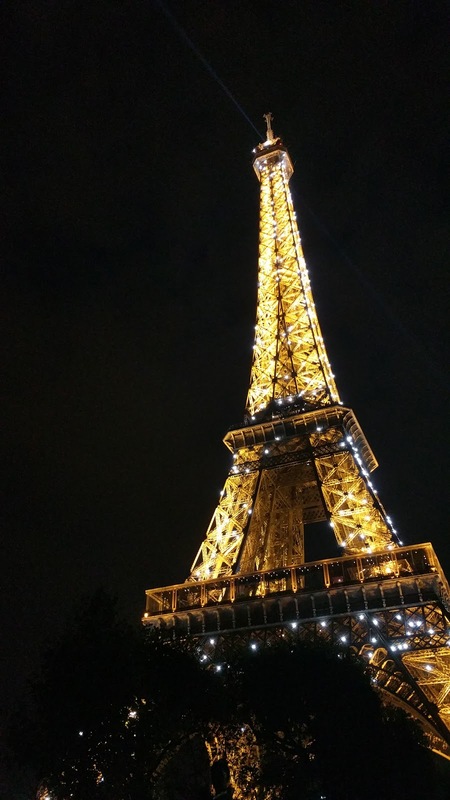 I was able to see the Eiffel Tower during the day and night. They had an awesome light show at night. 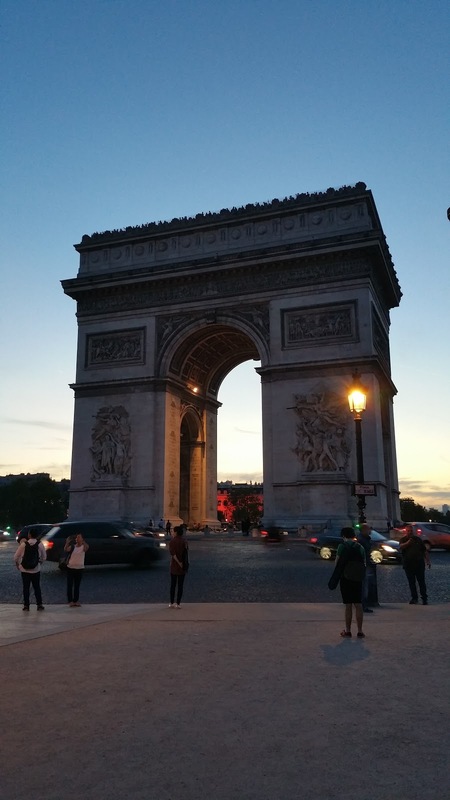 The Arc de Triomphe is another iconic Paris building that I’ve seen in many movies. It’s has a great view of the city. 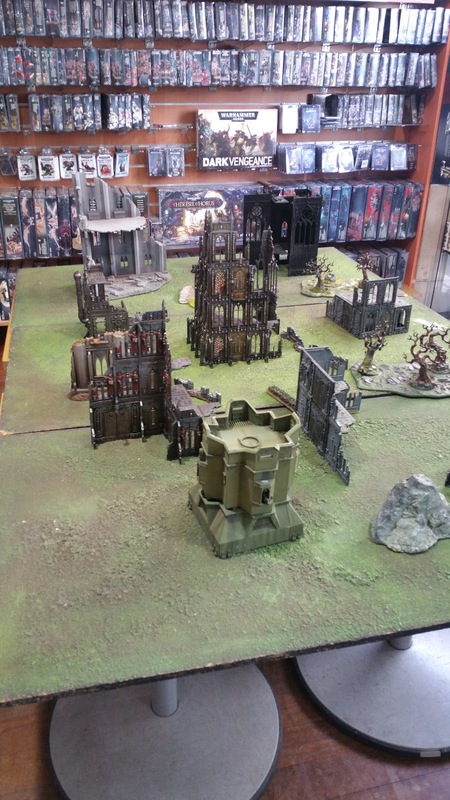 As with every stop on the city tour we had to stop by a box and game store. 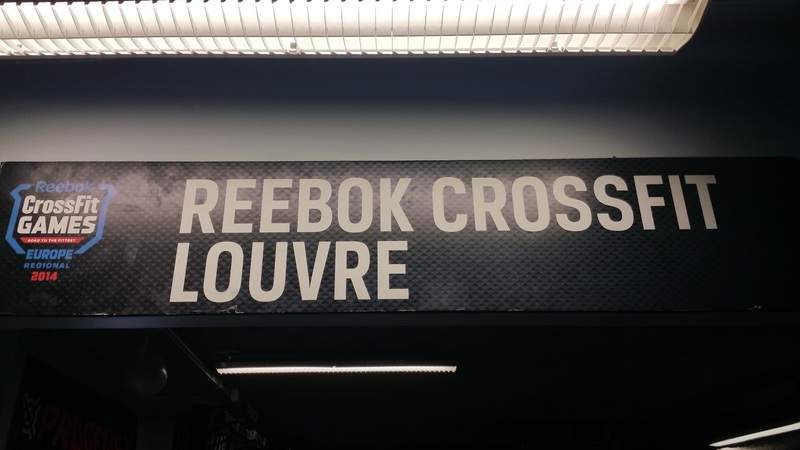 We stopped by CrossFit Louvre which was under a Reebok store. The gym was a good size but not too big. They were out of shirts which was a bummer. 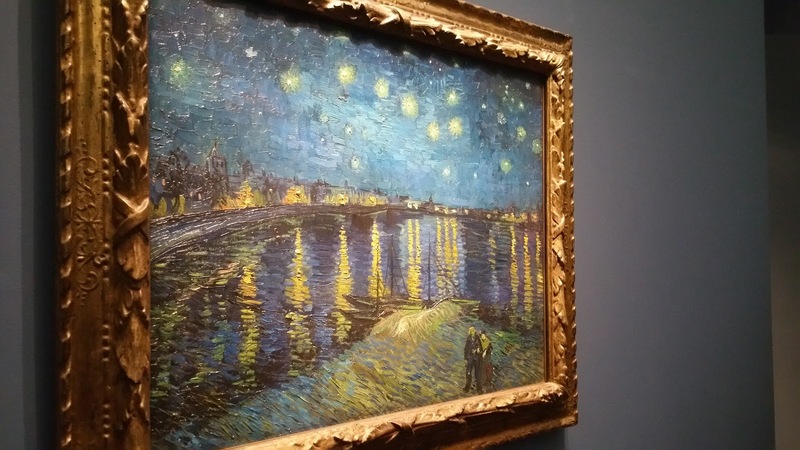 Paris was amazing but we should have stayed for a shorter time. Five days was too long, since we saw all the things we wanted in three days. We still had a great time and would love to visit again.